Kisi hosted a webinar with Melissa Schilo, a coworking consultant with over 12 years of experience in flexible workspace solutions. Melissa and Kisi's co-founder, Max Schuetz, discussed the future of modern offices and explained the key concepts of coworking. Melissa shared a consultant's perspective on different types of shared and flex spaces, as well as common oversights when planning and operating a coworking space. Missed the webinar? You can still watch it here. 1. When setting up, don’t overlook the importance of investing in technology. When setting up a coworking space, keep in mind what kind of members you want to attract and what you want your space to be in this huge market. When setting up, owners often overlook the importance of technology that can help them scale. Instead, they overspend on furniture, making costs more top heavy. Technology can help you communicate with your community, allow them to book desks and conference rooms, and enable them to access the space—this automates tasks for you so that you can have a 24/7 operational space without added work for your staff. Your technological bandwidth determines how your coworking space grows. 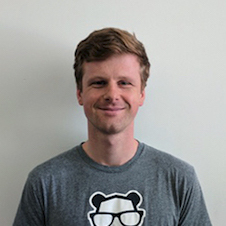 You can start off with generic apps, like Slack, where members can communicate; access control for convenience and security; as well as community tools, such as WUN systems and Yardi. Software programs help you automate daily tasks that will eventually allow you to scale. Work out which technology you want, even before you start your business, so you can skyrocket your revenue. 2. Landlords and shared space owners should work together. Real estate is a long-term game and the industry is evolving quickly. It’s important to differentiate yourself with recession-proof real estate planning. Today, tenants build working relationships with landlords to add more value to the building. Coworking company owners and landlords can collaborate to offer a range of levels of working. 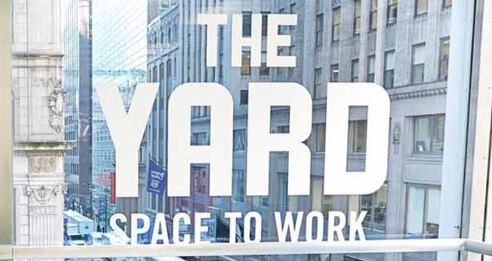 Property owners can harness this teamwork to take advantage of their underutilized spaces, getting the most out of empty spaces of any size, while coworking space owners can design the area and fill it with amenities to make a profit. The coworking companies get to develop a brand, while the landlords bring value to their buildings, and both sides make a profit. 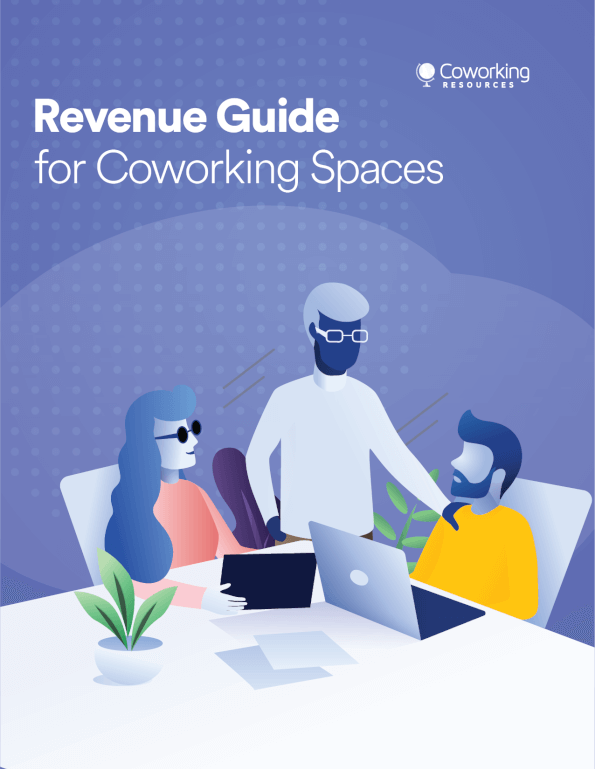 The coworking owner can set up the space so that each member chooses the membership level of working they prefer—whether it’s 24/7 access or just during business hours. One of the most important things owners don’t consider, when starting a space, is how they will attract members; in terms of who they want to appeal to and whether they want to expand overseas. In order to be a profitable business and attract the right talent, owners need to put their focus on a particular industry. Decide how to help your community, what they need and what you can offer. Creating a community should be number one on your list because this defines how your space, membership base and revenue will grow. If you don’t have a community, people won’t come. Members join a space because they see value in engaging with others and having like-minded people around their workplace. To ensure your members are here for the long run, work on getting them to commit for the first two months. You can do this by checking in with them often and seeing how they’re adjusting to your space. Putting members on a 2-month minimum is a good base for your rent to be paid, on top of filling private offices. Since the coworking memberships are month to month and can come and go, a large portion of dedicated private offices will safeguard against profit loss. Do you manage conference rooms? Simple things, like locking your conference room doors, can help you avoid uncomfortable misunderstandings and secure your revenue at the same time. Using an access control system to automate this process results in no added work for your staff. Ratios are complicated but important. For a small coworking space, a focus on coworking and dedicated desks will be more appropriate; however, different ratios apply to bigger spaces. Further reading: How big should my coworking space be? Market to your community in advance. Involve them in events, not just for attendance, but also for sharing. Your aim is to open a coworking space that’s at least 30 percent occupied. People come to your coworking space to learn and network, not just for free beer, remember that! Further reading: Nurturing a community through workshops, events and more.